Enjoy homemade pancakes whilst networking with your peers. 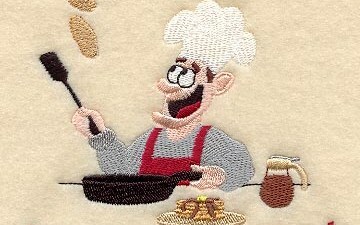 Come to the AANM office and enjoy pancakes before you head to work. While this is a FREE event, we need to plan ahead for food and materials. Thank you!